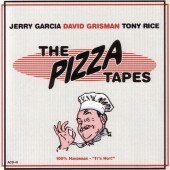 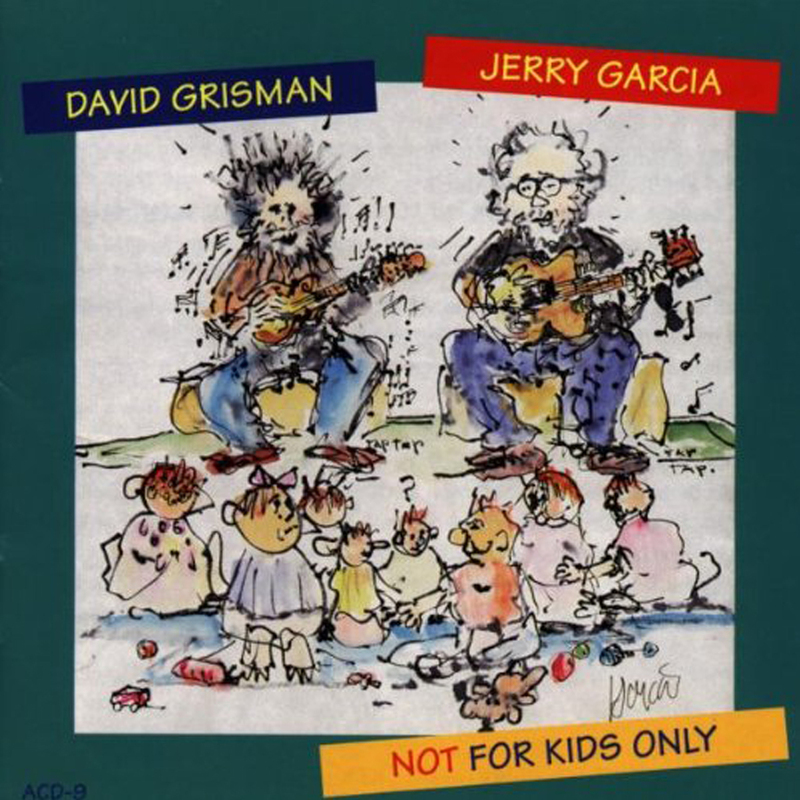 The second Garcia/Grisman album, this one concentrating on children's songs. 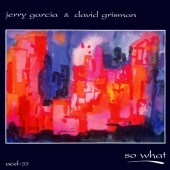 The CD booklet also contains brief notes on the songs and lyrics. 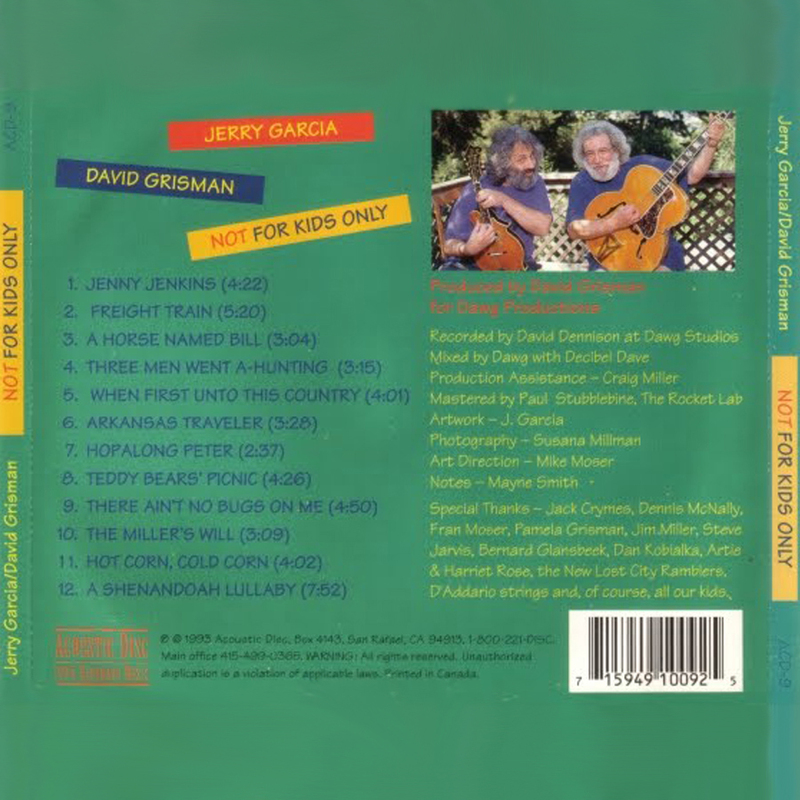 The violinist on Not For Kids Only, Heather Katz, is Garcia’s daughter. 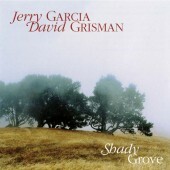 The core music for this CD was recorded by Garcia and Grisman. 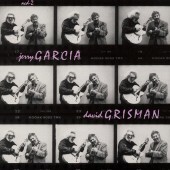 Grisman subsequently brought in the extra musicians to overdub additional parts.